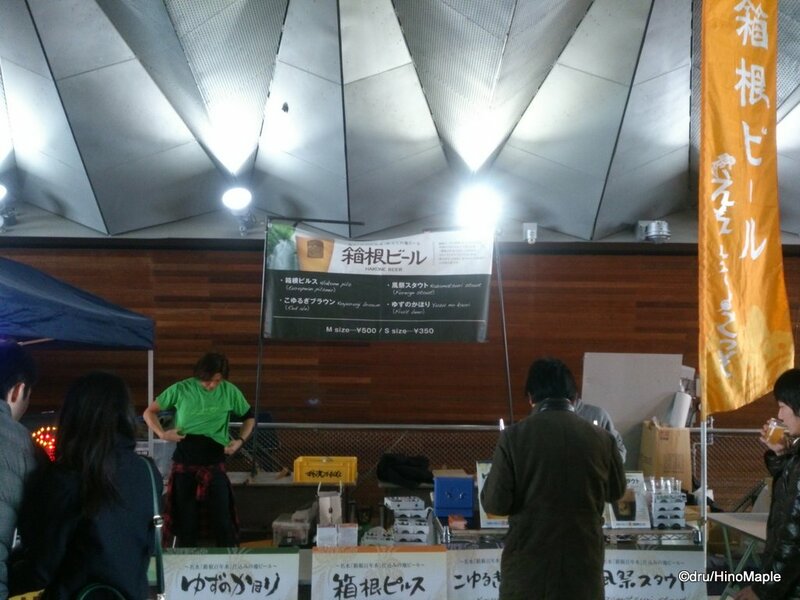 Last year I went to my first Japan Brewers Cup. This year was the 3rd edition of the Brewers Cup and I was excited to go. It seems that this event is only going to get bigger and bigger as this year there were more breweries present and it felt as if there were more people as well. 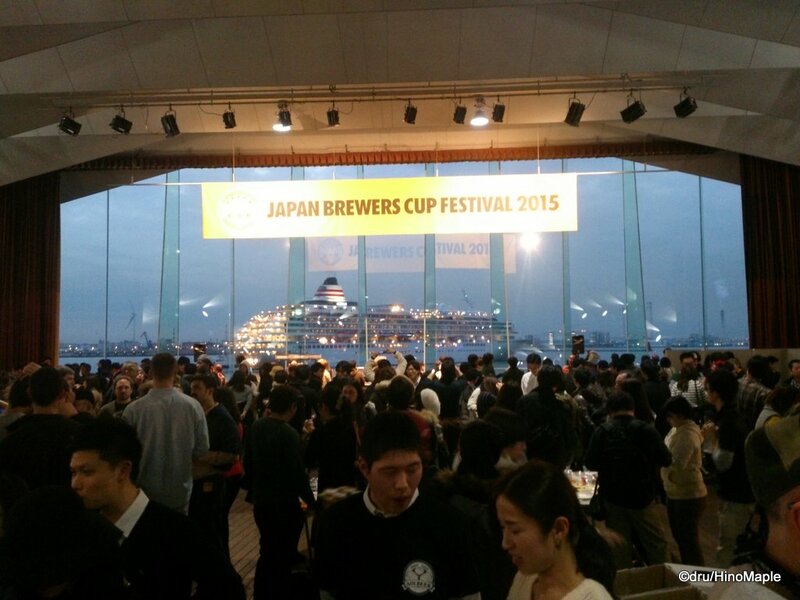 Going to the Japan Brewers Cup for the second time meant that I had a good game plan before going. Last year I went a bit after the doors opened so I couldn’t get a good table. This year I went early. I grabbed a quick lunch before heading to the event space. I got there about 10 minutes before the doors opened, which was enough time to line up to get my admission bracelet and then line up again to get into the event. Thankfully there were still a lot of tables around. In fact, we had enough people that we got 2 sets of tables, but chose the best table of the two. Once we were in, it was time to get drinking. The event had already started in the morning with the taste tests. I started off just checking out who was there and with 26 companies present, it would be a high challenge to try everything. 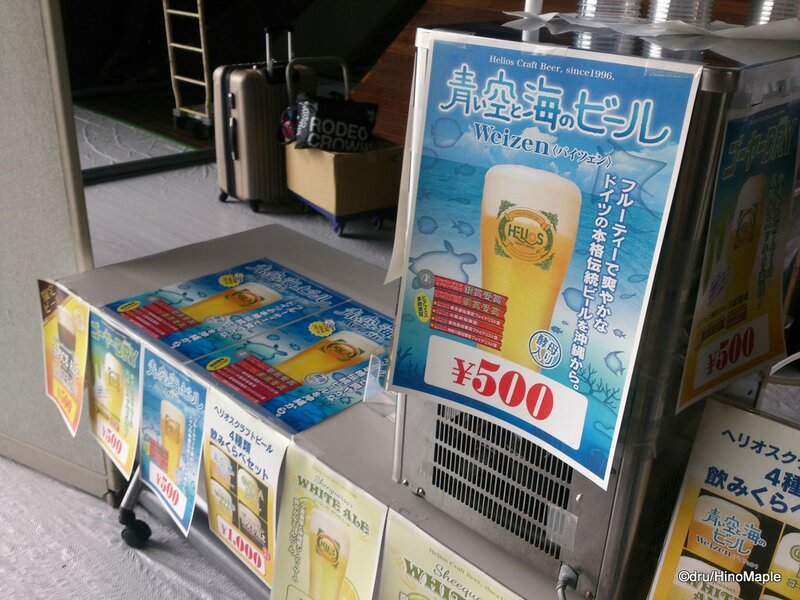 Some of the tables were importers such as AQ Bevolution and Evergreen Imports but the majority of tables were local breweries. 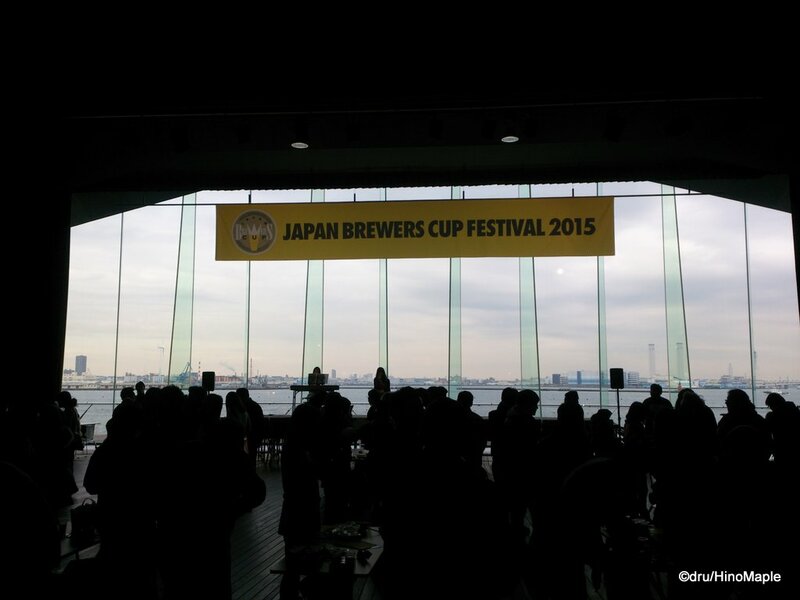 Almost all of the same breweries from 2014 were present in 2015 and a few more were added. It is getting so full that I can’t imagine seeing more tables in the near future. Last year they had 3 groups performing and this year was exactly the same, I think. SAYALA was the headliner and MC for the Saturday that I went. She kept cheering us on to drink and seemed to be getting a little drunk as she had a few beers. KNU was also there but for Saturday only. It wasn’t as scary as last year as their biggest fans were not jumping and shaking the entire event space. There were also 2 blues groups but I am not sure if they were the same from last year or not. 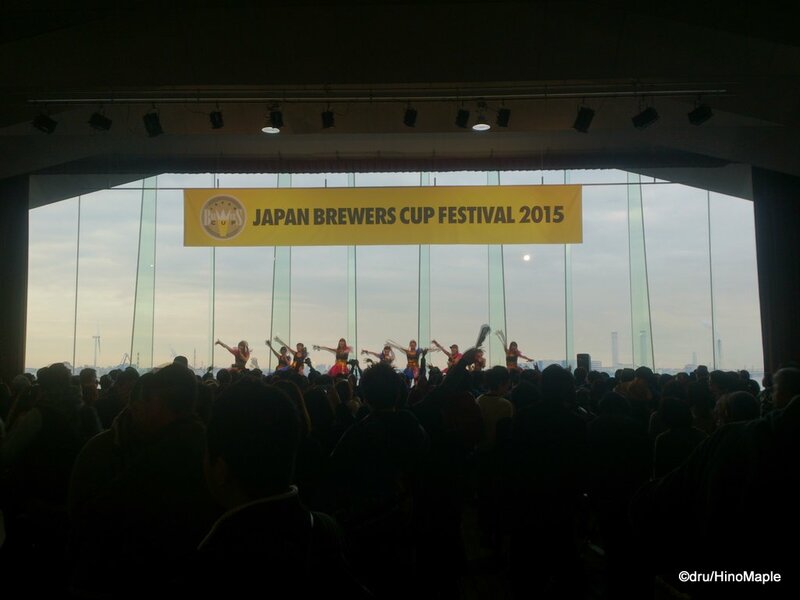 Of the top 6 IPAs, only one was a Japanese company with the rest being imports. I hope to see Japan up its game in this category, or at the very least see more companies join this event. You’ll definitely be seeing me again at this event next year. Hope to see you too! 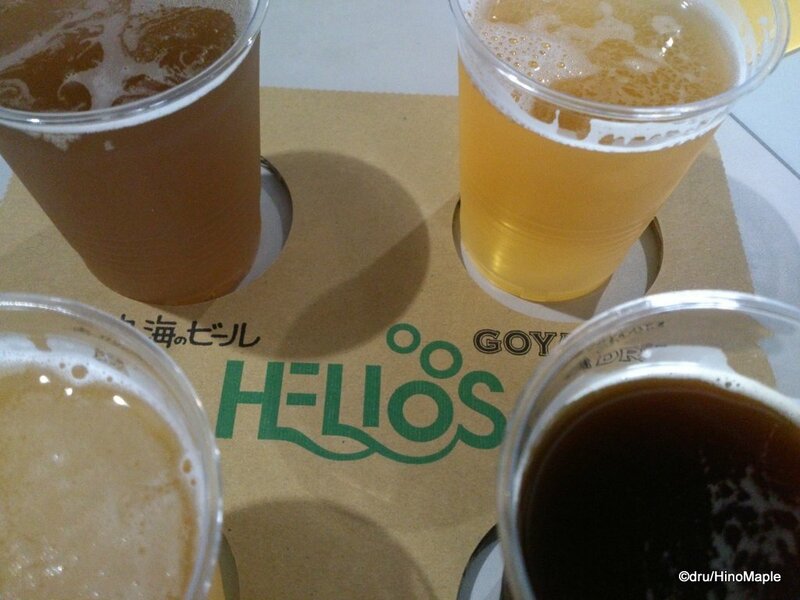 This entry was posted in Festivals, Kanto Food and tagged Brewers Cup, craft beer, Helios, Helios Beer, IPA, japan, Japan Brewers Cup, Kannai, KNU, Minato-mirai, Osanbashi, Osanbashi Hall, Pilsner, SALAYA, Yokohama by Dru. Bookmark the permalink.